Well, it’s been about a month since I’ve done any updates. Life in Silicon Valley is going well. 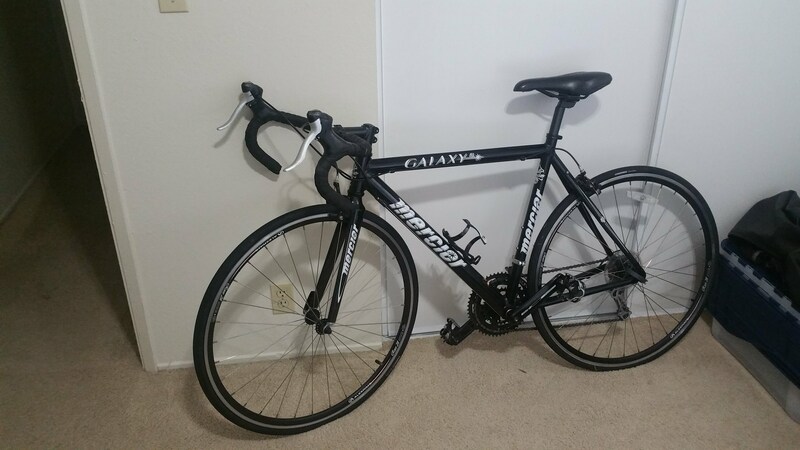 I’ve purchased a bicycle to commute on, and once I did that it started raining. Go figure. Forecast says another week of rain. 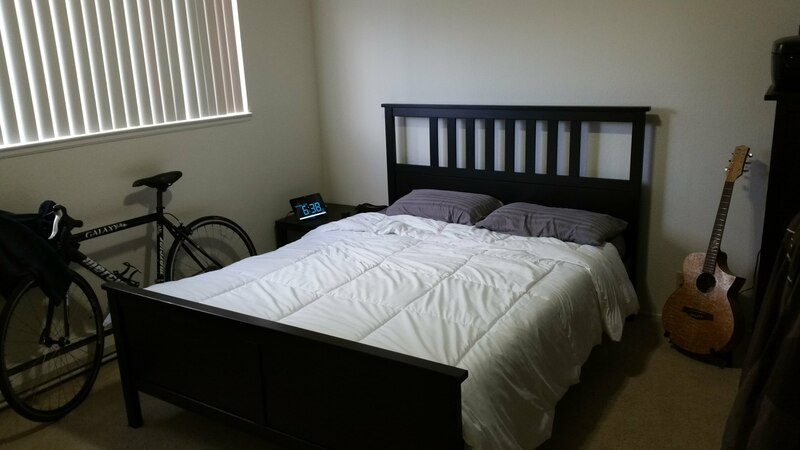 After almost 3 months of living here I’ve finally bought a bed. I’ve been sleeping on a mattress on the floor, or an air mattress the first month. The first month my contract went sideways, so I wasn’t sure if I had a semi long term job or not, so I stopped buying any furniture and went into hunker down mode. Well, now things seem to be stabilizing, so, it was time. I spent most of Saturday putting the darn thing together. 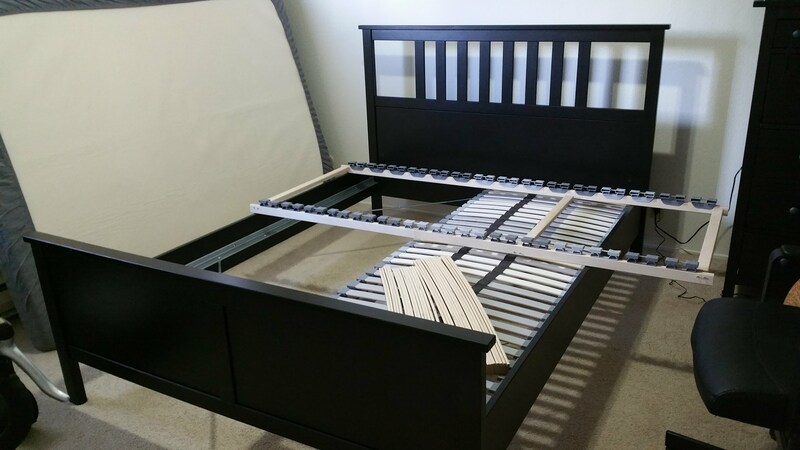 Darn Ikea furniture is nice, but such a pain to put together. But, it’s done now. Looks like I’m an adult again. I actually have a bed. Yep. I have a bed, a bike, a guitar, and more compute power than most small countries in my tiny shared 1 bedroom apartment. I definitely fit into the Silicon Valley lifestyle now. Work has been going well. I enjoy working at Apple. I’m doing things I haven’t had a chance to do before. My contracting company Taos is probably the best contracting firm I’ve worked for. Which, I suppose, compared to Govt contracting isn’t saying much. But, they treat me well. Hell, they treat me like an actual human being. It’s a refreshing change. It’s kind of weird, at the age of 50 to be going through a major work/career change, but I really like it. Don’t get me wrong, I did some really neat things working for the government. Things I’m pretty proud of, but, I’m being challenged is something I’ve missed. Doing things I haven’t done before. I really like it. I like doing new things. I’m hoping Apple can be as challenging and rewarding as I hope it can be.